Check the list of Best Agricultural Institutes In Australia along with their location and contact details. These agricultural institutions of Australia are famous all over the world. Students from different countries, regions, comes in Australia to get the education. These prestige colleges are ranked by QS World University ranking. 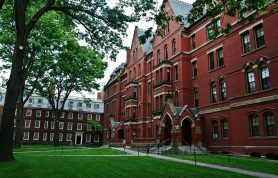 These prestige institutions are also ranked by many other. So in this article we will also tell you about the ranking of best Australian universities for agricultural. People who are interested in agricultural institutions and want to get admission here. Agriculture in Australia is already being promoted. This article will be of great help to them. We will also tell you about the programs offered and facilities they are providing to the students. The experienced and well-trained faculty members educate students to help them build their career in these best universities for agriculture. We will also let you know about the affiliation of the colleges if they have any. They are many programs offered in agricultural sciences to the students. You people must have heard about civil engineering, electrical engineering, and aeronautical engineering. But now a day’s agricultural engineering is capturing the attention of a lot of the students. And this subject is widely taught in different countries of the world. This agricultural institution of Australia was founded in 1975. 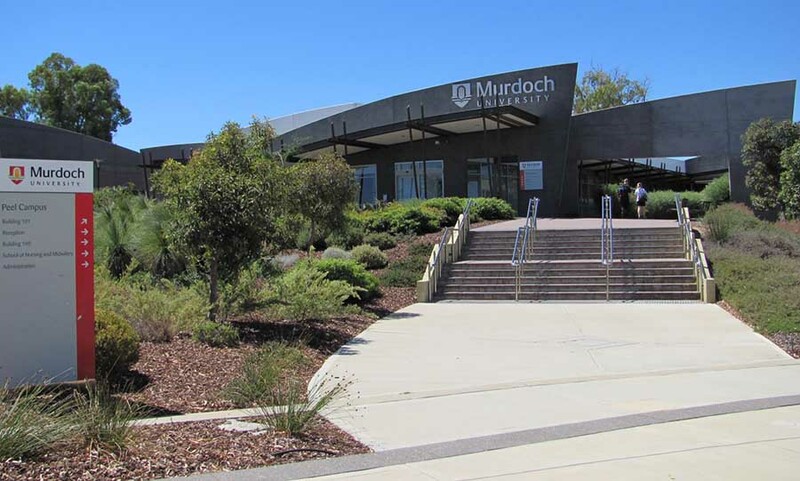 It is situated at South Street, Murdoch in Australia. In 2006, it enrolled 14271 students. 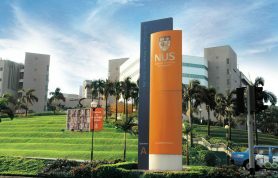 Its campuses are also present in Dubai and Singapore. The noteworthy alumni of the institute include Giz Watson, Geoff Gallop, and many others. This is a public institute and David Flanagan is the chancellor. They have 1400 academic staff members. It has enrolled 16000 undergraduates while 2500 postgraduates. In 2014/2015, thiswas ranked 151 by QS in University subject ranking. While in the World University ranking, it was ranked 551 by QS. It was ranked 753 worldwide by Webometrics. It was given the rank of 301 -350 by Times university ranking in 2013. In 2014, it was given the university subject ranking of 151-200 in agricultural and forestry. This public institute of Australia was founded in 1964. It is situated in Melbourne, Victoria in Australia. In 2011, the university enrolled 34492 students. The noteworthy alumni of the institution include Andrew Robb, Sharman Stone, and many others. This public research-intensive university has an endowment of $627 million. 1463 is the academic staff while 1729 is the administrative staff. In 2014, the institution enrolled 35073 students. Among them, 26770 were undergraduates while 8126 were postgraduates. The building is named after Charles La Trobe. 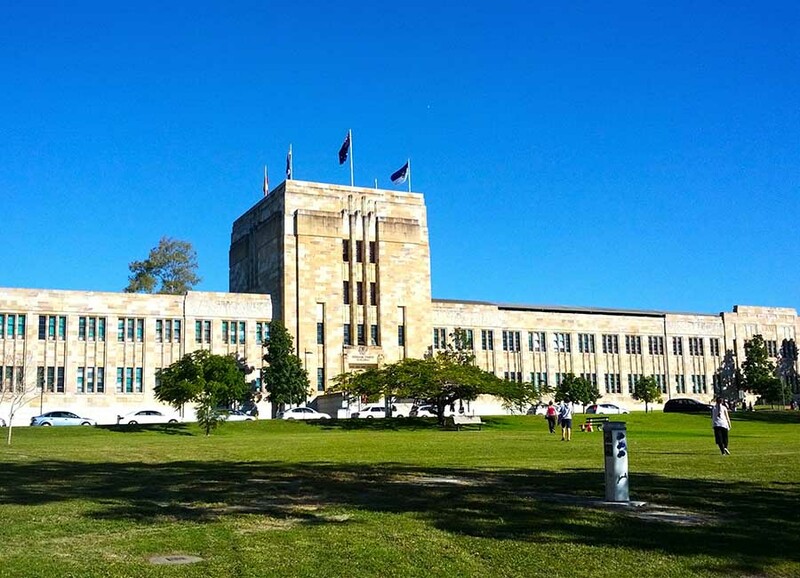 This university is affiliated with Universities Australia, INU, IRU, and ACU. In 2014/2015, it was ranked 51 by QS in University subject ranking. While in the World ranking, it was ranked 401 by QS. In 2014, it was given the rank of 151-200 by QS in agricultural and forestry. This is a public institution of Australia, which was founded in 1964. It is situated in Armidale in Australia. In 2010, theyenrolled 18450 students. The C.E.O is Annabelle Duncan. The noteworthy alumni include Tony Windsor, Jock R. Anderson, and many others. This is a public building, and James Harris is the chancellor of the institution.1308 is the administrative staff of the institute. It enrolled 13968 undergraduates while 6441 postgraduates. Campus of the institution is in the rural area. The university is affiliated with the RUN. Une.edu.au is the official website of the institution. In 2014/2015, it was ranked 101 by QS in University subject ranking. While in the World University ranking, it was ranked 701 by QS. In 2014, the institution was given the rank of 101-150 by QS in agricultural and forestry. In 2013, it was given the same rank in the university subject ranking (agricultural and forestry) of 101-150. This is a public institute of Australia and was founded in 1970. It is situated at Townsville city in Australia. In 2010, the institution enrolled 15197 students. 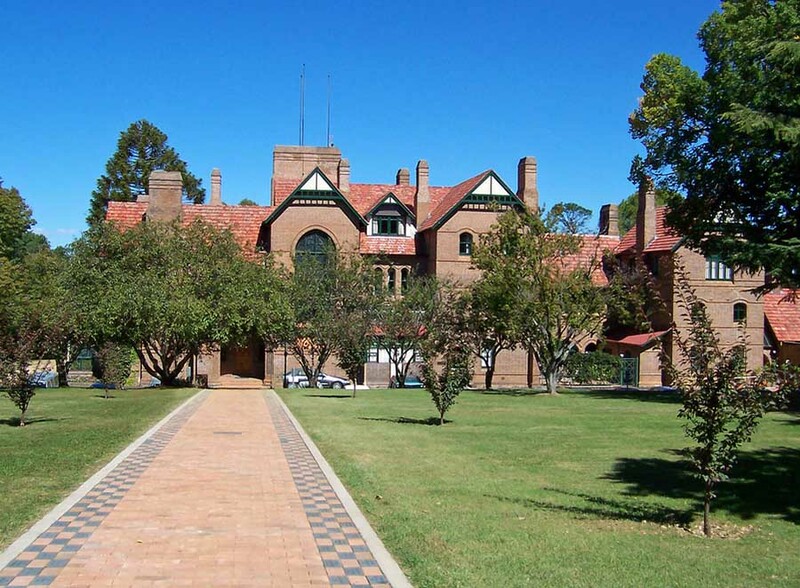 The noteworthy alumni of this 2nd oldest Queensland institution are Christina Ochoa, Paul Bowman, and many others. Light ever increasing is the motto of this prestigious institution. This college is affiliated with IRU. 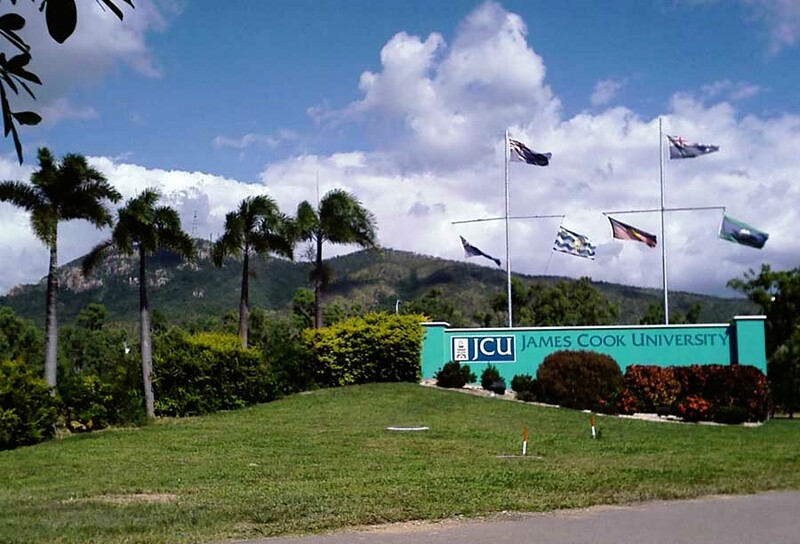 Jcu.edu.au is the official website of the institution. 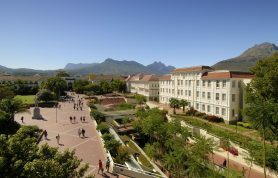 In 2012, the university enrolled 14185 undergraduate while 4109 postgraduates. In 2014/2015, the institution was ranked 151 by QS in subject ranking. While in the World University ranking, it was ranked 350 by QS. In 2014, the institution was given the rank of 101-150 by QS in agricultural and forestry. It was given 46th rank in QS University ranking (top 50 under 50) and a score of 38.40. This research institute was founded in 1911. It is situated at Crawley in Australia. 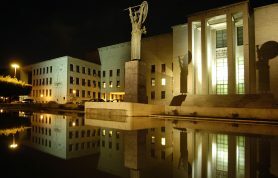 In 2008, the university enrolled 19520 students. The noteworthy alumni of the institute include Bob Hawke, Andrew Forrest, and many others. 1717 is the academic staff of the institute while 2006 is the administrative staff of the institute. The institution enrolled 17679 undergraduates’ students while it also enrolled 5373 postgraduates’ students. The institution is affiliated with Go8, WUN, ASAIHL, and MNU. Uwa.edu.au is the official website of the institute. In 2014/2015, the institute was ranked 101 by QS in subject ranking. While in the World ranking, it was ranked 89 by QS. In 2014, the institute was given the rank of 51-100 by QS in agricultural and forestry. This public institute of Australia was founded in 1850. It is situated in New South Wales in Australia. 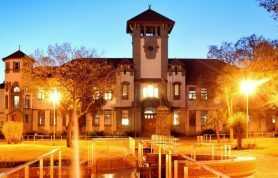 This 1st university of Australia was ranked 27th most reputable institution of the world. This prestigious institute enrolled 51394 students in 2013. The noteworthy alumni of this prestigious institution include Tony Abbott, Charles Perkins, and many others. This public institute has an endowment of A$1.8 billion in 2013. 3081 was the administrative staff of the institute in 2008. In enrolled 52789 students in 2014. 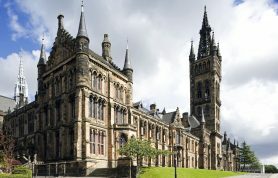 Among them 33505 wee undergraduates while 19284 were postgraduates. 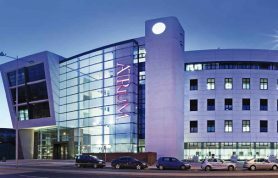 The institution is affiliated with APRU, ACU, WUN, AAUN and many others. In 2014/2015, the institute was ranked 51 by QS in subject ranking. While in the World ranking, it was ranked 37 by QS. In 2014, the institution was given the rank of 51-100 by QS in agricultural and forestry. This is a public institute which was established in 1853. This institute has an endowment of AU$1.335 billion. Elizabeth Alexander is the chancellor of this prestigious institute. 3586 is the academic staff of the institute. The university enrolled 38281 students while it also enrolled 3244 doctoral students. The campus is present in the urban area. 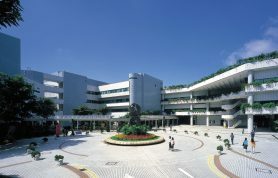 The institution is affiliated with ACU, Go8, APRU and Universitas 21. 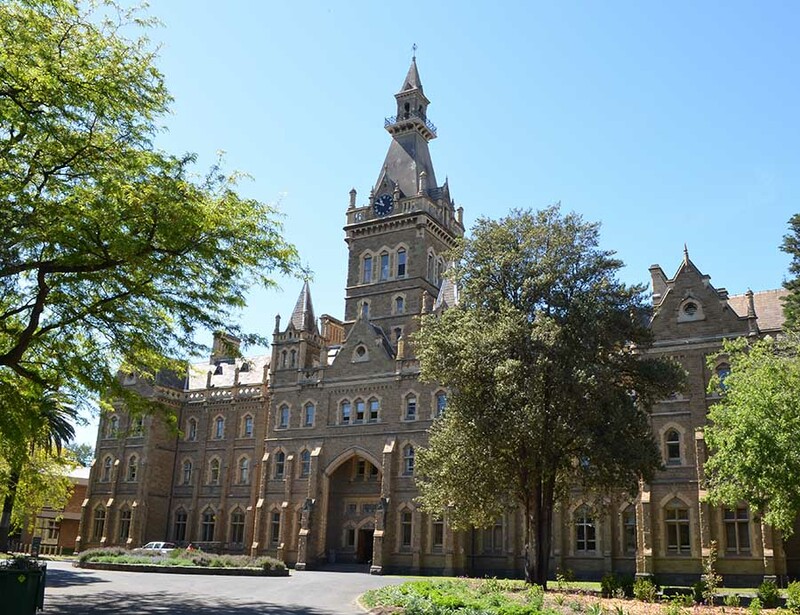 Unimelb.edu.au is the official website of the institution. It was ranked 33 by QS and THE WUR World. It was also ranked 44th by ARWU World. In 2014/2015, the institute was ranked 24 by QS in University subject ranking. While in the World University ranking, it was ranked 33 by QS. In 2013, it was given subject ranking of 42nd and 67.4 score. While in 2014, it was given subject sore of 70.7 and 36th rank. This is a public institute which was established in 1874. It is situated at Adelaide, South Australia in Australia. 3159 is the administrative staff of the institute and 25000 were the students it enrolled here. The university is affiliated with the ACU, ASAIHL and Members of the group of eight. Professor Warren Bebbington is the vice chancellor of this prestigious institute. It was ranked 92nd by QS World University Ranking in the world while in 2012 It was ranked 102nd. In 2014/2015, the institute was ranked 51 by QS in University subject ranking. While in the World University ranking, it was ranked 100 by QS. While in 2014, it was given university subject sore of 72.3 and 29th rank. This public institute was established in 1946. It is situated at Acton, Australian Capital Territory in Australia. 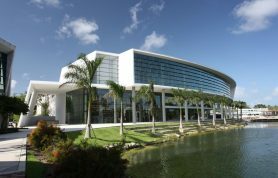 The endowment of the institute was A$1.1 billion in 2014. 3819 is the administrative staff of the institute. The university enrolled 10231 undergraduates while it also enrolled 8283 postgraduates. The institute is affiliated with IARU, APRU, AURO, ASAIHL and Group of eight. 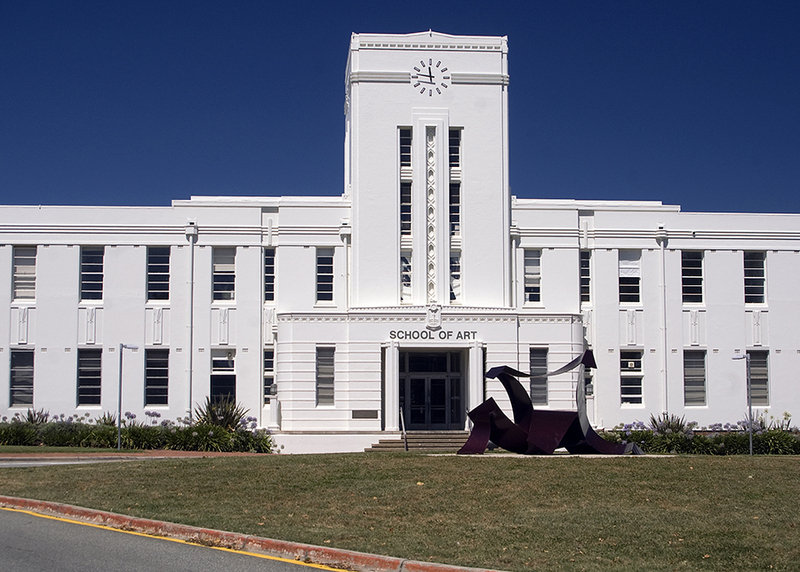 Anu.edu.au is the official website of the institute. It was ranked 25th by the QS World and 74th by the ARWU World. It was ranked nationally 1st by QS National. In 2014/2015, the institute was ranked 34th by QS in University subject ranking. While in the World ranking, it was ranked 25th by QS. While in 2014, it was given subject sore of 75.8 and 20th rank. This is a public institute which was established in 1909. John Story is the chancellor of the institute. This institute is situated at Brisbane, Queensland in Australia. In 2012, the university enrolled 46826 students. Among them, 34228 were undergraduates while 12958 were postgraduates. The institution is affiliated with Group of eight, University 21, EdX and ASAIHL. 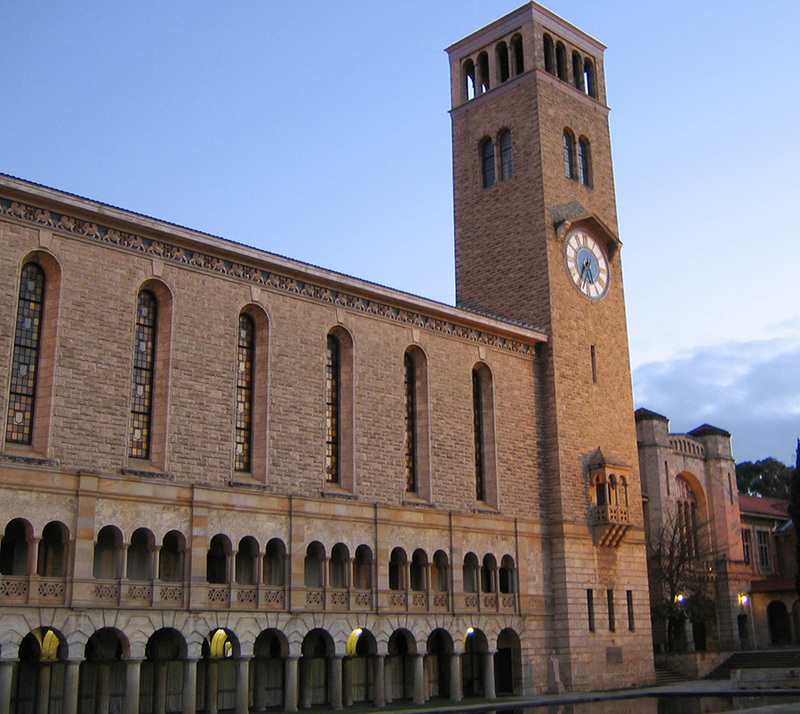 UQ.edu.au is the official website of the institute. . In 2014/2015, the institute was ranked 51 by QS in University subject ranking because of its agriculture degree. While in the World ranking, it was ranked 43 by QS. While in 2014, it was given subject sore of 76.4 and 18th rank. Globally this institution was ranked 85th by ARWU, 43rd by QS and 63RD by TIMES. 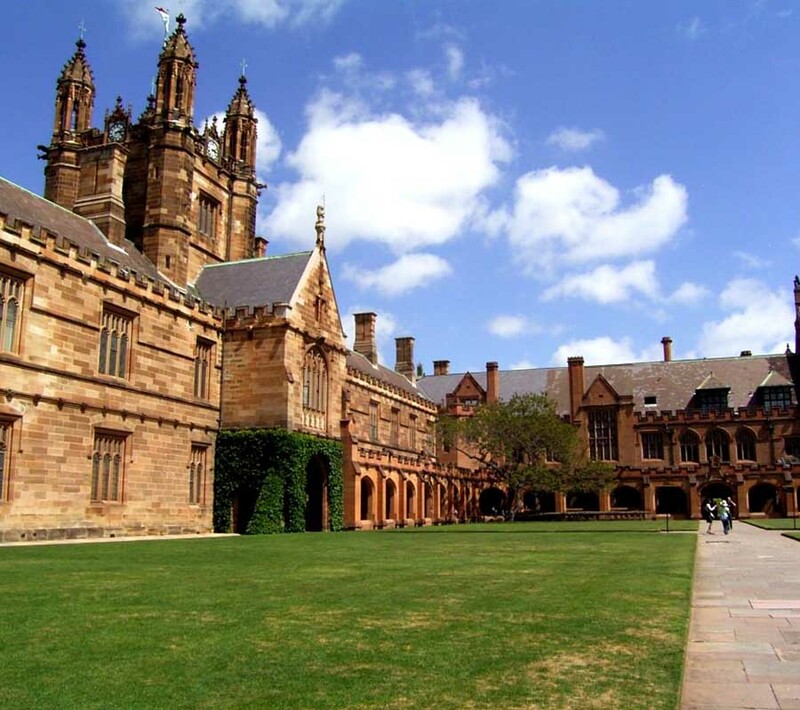 The above mentioned were the top universities in Australia. As told above in the introduction we have let you know about the QS rankings. 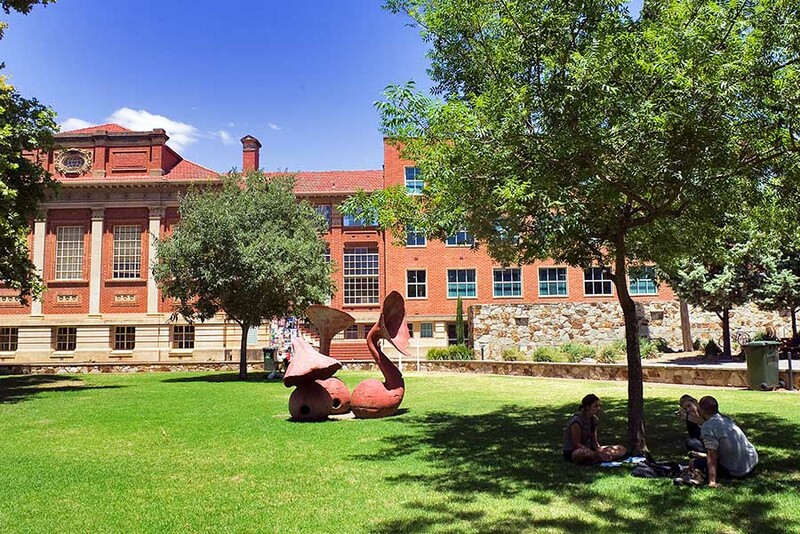 Students who aim to study agricultural sciences in Australia. The institutions mentioned above should be their priority if they want good careers in agriculture. But to study in these prestigious institutions they must have good grade points. So that they can get admission in these well-reputed institutions without any difficulty.